I'm a waddle dee, and I do not work for King DeDeDe. I create loads of stuff. So check it out! Kirby for the win! 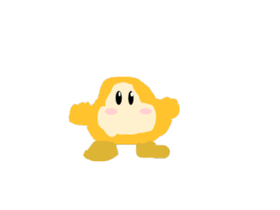 WaddleDees too! Games By A Waddle Dee.